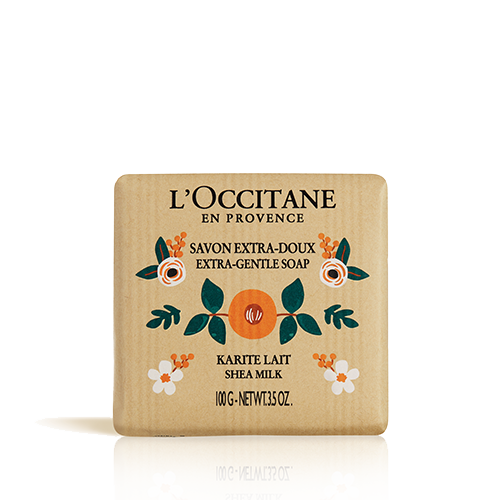 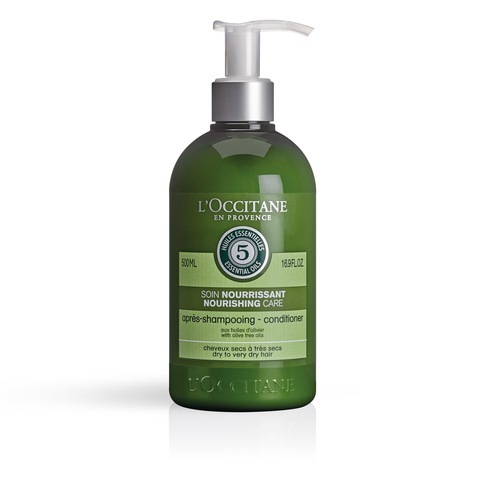 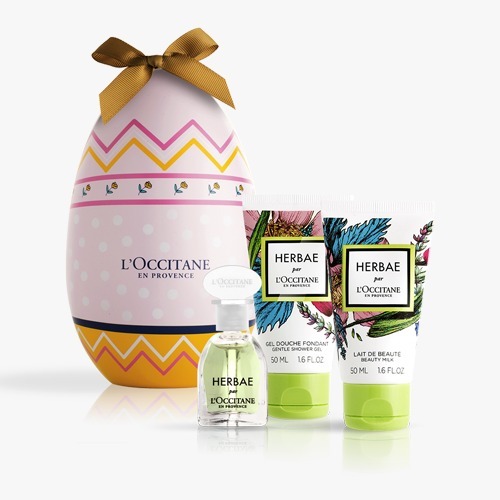 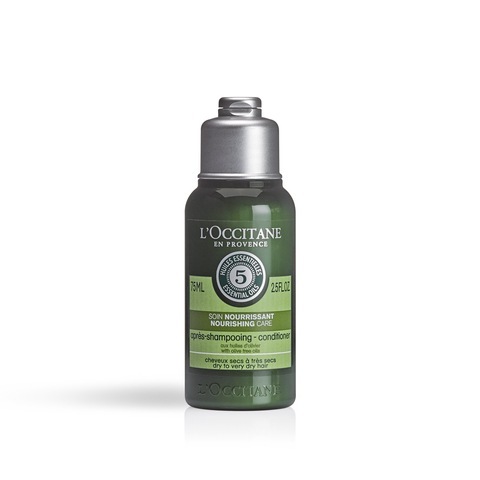 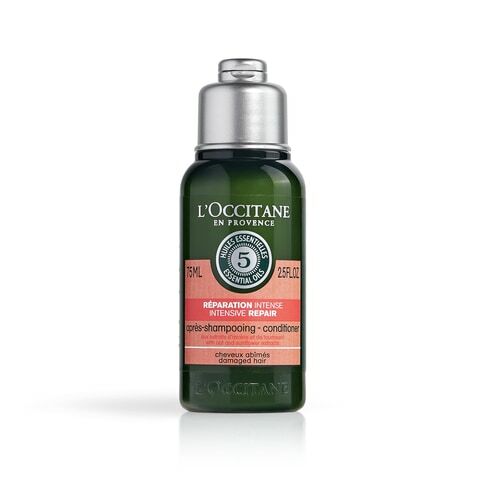 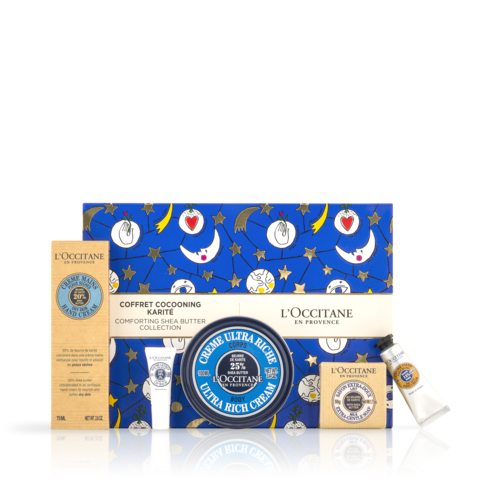 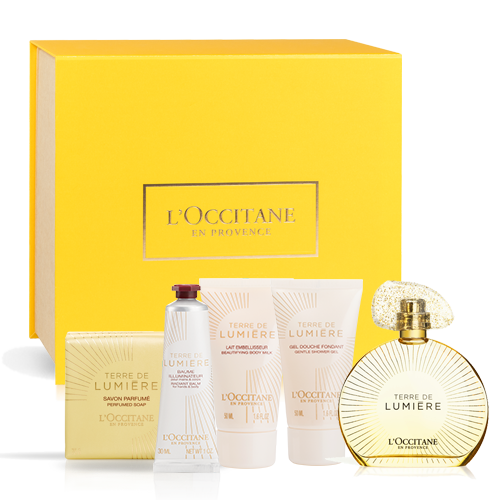 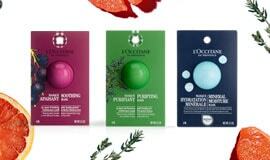 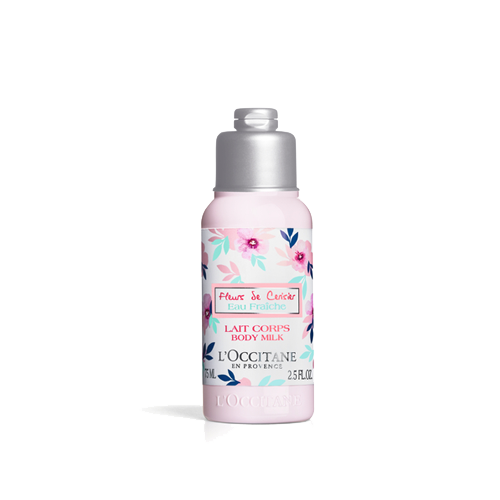 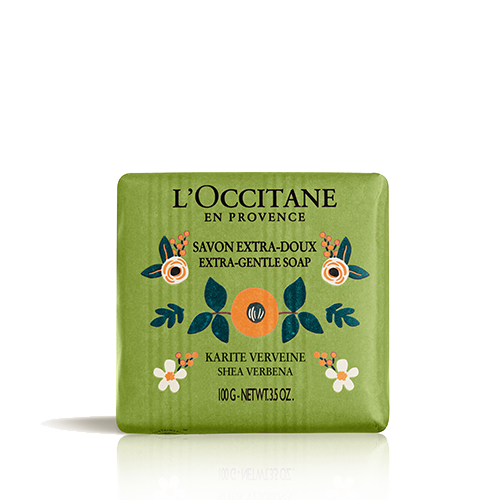 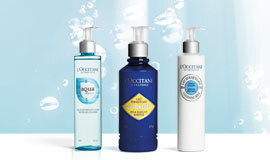 Enjoy the latest novelties by L’OCCITANE! 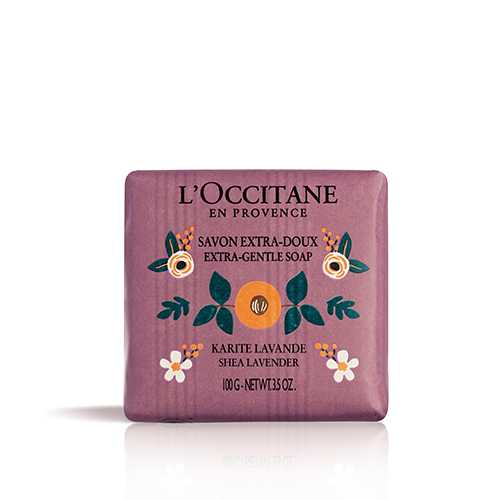 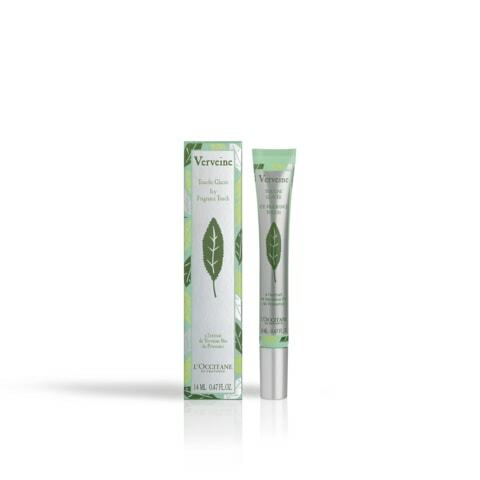 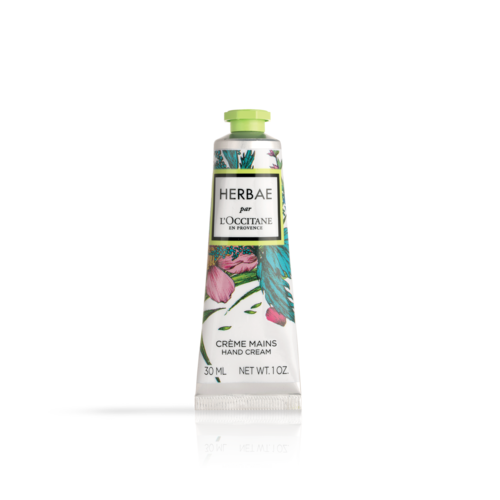 Made with natural ingredients and inspired by the bountiful and beautiful land of Provence, our products include personal care for the face, body and hair for both women and men, as well as items for the home, travel and gifts. 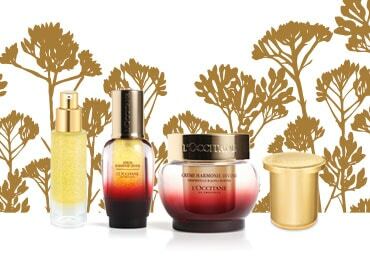 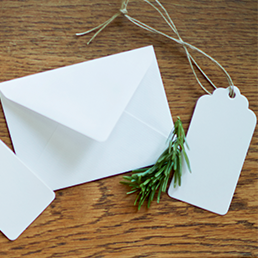 Don’t forget to check back frequently to discover our new creations.